OPI & Creative Acrylic Nails : The top nail salon on the northern beaches that does the best acrylic which we are so proud of by Manifa. 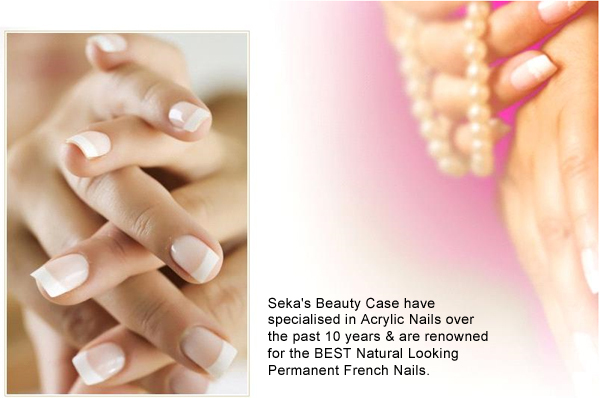 Seka's Beauty Case @101 Darley Beauty Collective also specialise in acrylic nails, gel coat, pedicures, manicures, paraffin wax treatments and more. Please see our Nail Price List for all services.